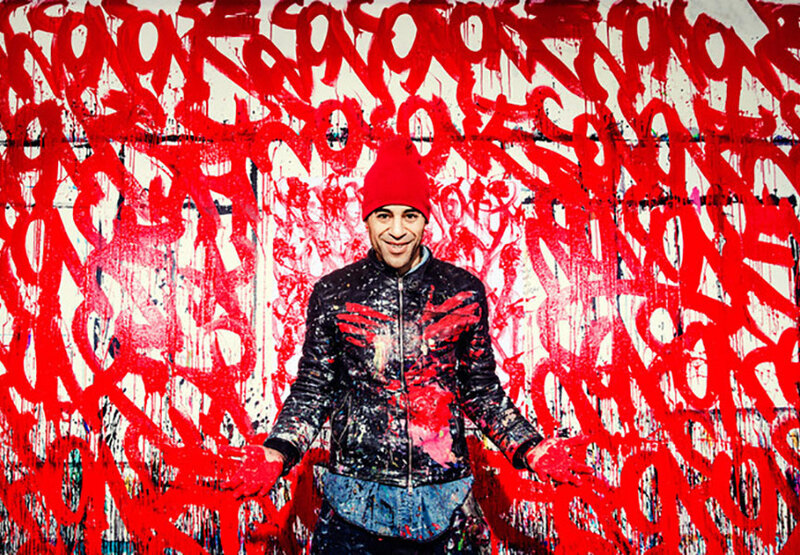 JonOne is one of the top names in the contemporary graffiti scene. When he was tagging his name as a 17-year-old on walls and trains in his Harlem neighborhood, he couldn’t imagine expressing himself on canvas one day. 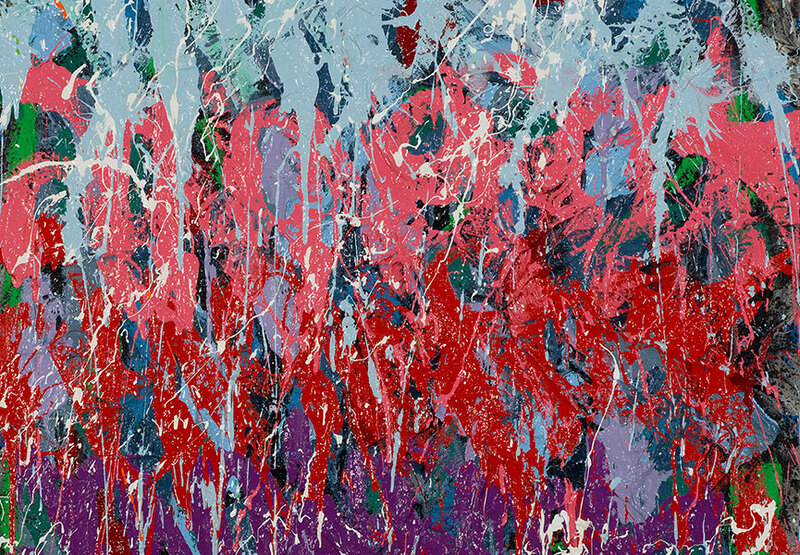 However, today JonOne is acknowledged abstract painter. And he still does not cease to discover his artistic ways in new media and techniques. 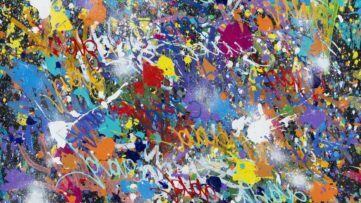 Until recently, he worked in acrylic but now JonOne is taking a step further in his creative journey by working with oil. 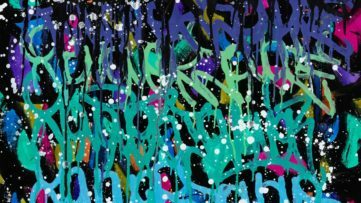 From March 22nd to May 24th, JonOne will present his first solo show for his oil works at the Rabouan Moussion Gallery in Paris. 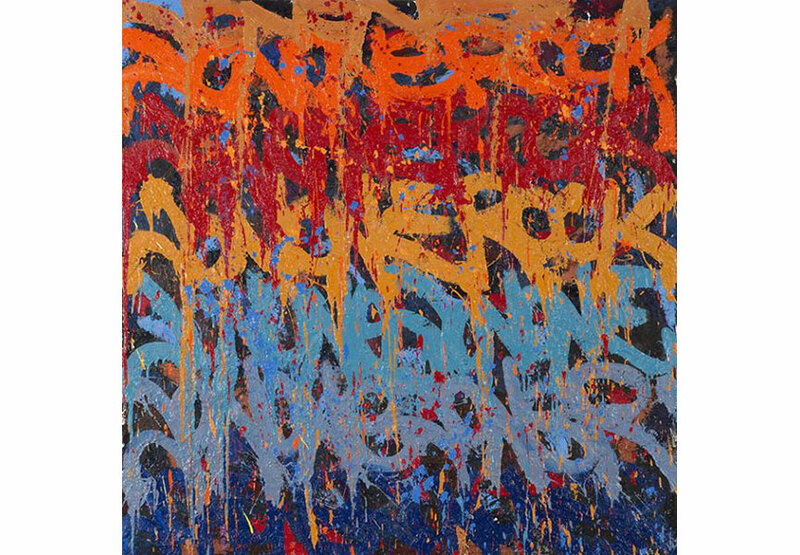 It was in Paris, more than twenty years ago, where JonOne began his work as a painter on canvas. In the city of light he felt more free both technically and imaginatively to express his art and quickly made a name in artistic circles. 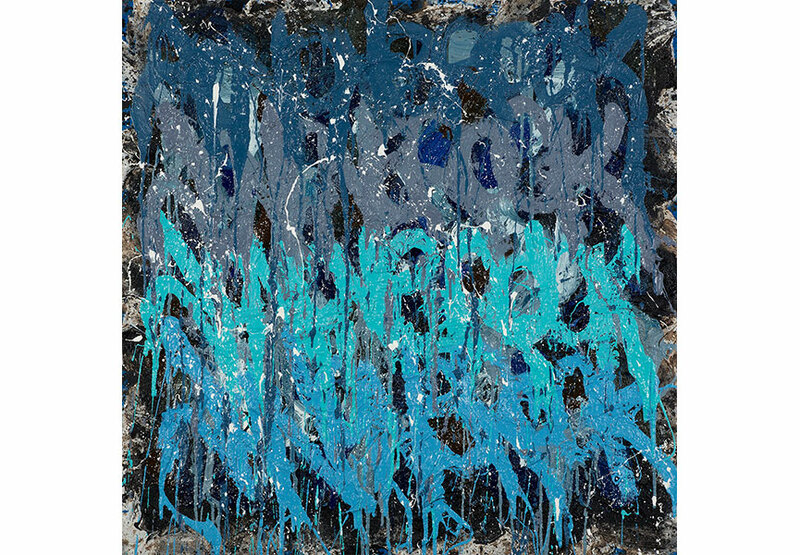 JonOne’s powerful works are characterized by expressive abstract style, his distinctive calligraphy and palette. 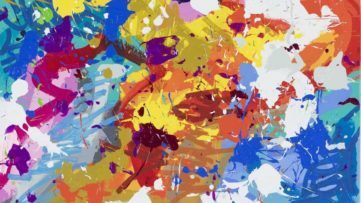 He describes himself as an Abstract Expressionist, inspired by inspired by popular culture, Kandinsky and Jackson Pollock. For the first time, JonOne is showing the result of his new research. “For me, oil is not street art, it is part of the Fine Arts, and I consider it as a step in my creative journey. This is a noble material, its brightness and luminosity are very different from the materials I’ve used before, and the colors are much stronger and deeper. 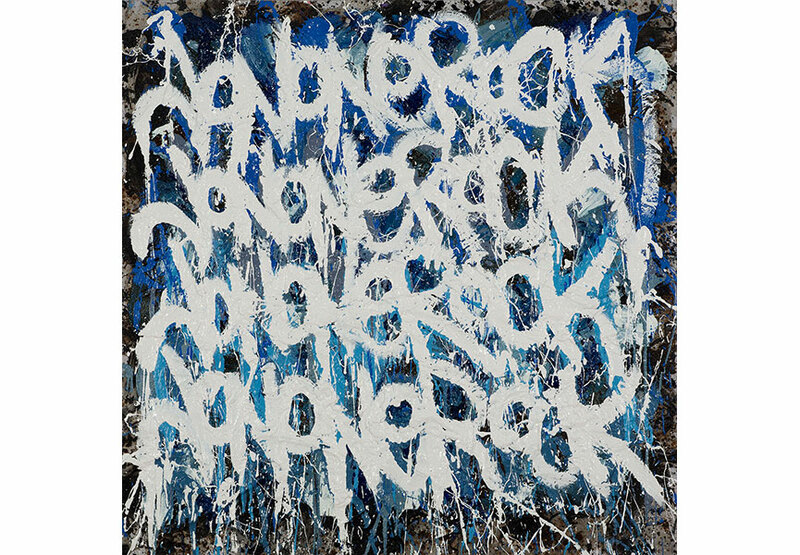 But this technique needs to be tamed, it took me over a year to prepare these works”, says JonOne. The canvases are enriched with a volume consisting of sand and glue, which add shadows and irregularities to the writing. Repetitive tag JONONE that usually constitutes the skeleton of the works here becomes almost unreadable. It goes towards pure abstraction. JonOne’s signature is becoming purely gestural. Rabouan Moussion Gallery, for 25 years now, is engaged with artists from the former Soviet bloc. 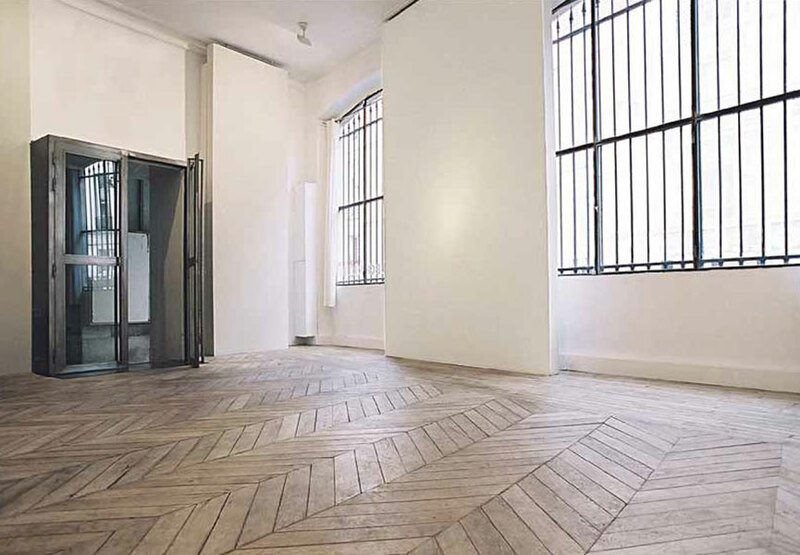 After having met various artists during the first contemporary art fair in Moscow in 1997, Jacqueline Rabouan and Caroline Moussion decided to promote particularly Russian artists in France. The gallery is opened and committed with other emerging scenes like street art with JonOne, Sowat & Lek and Jane_Doe 22, or Indian contemporary art with Sunil Gawde and Justin Ponmany. Gallery Rabouan Moussion keeps a close eye on emerging scenes, and listens to the new currents.